215cm x 150cm Replacement Swing Canopy. Use the drop-down box to see colours available. 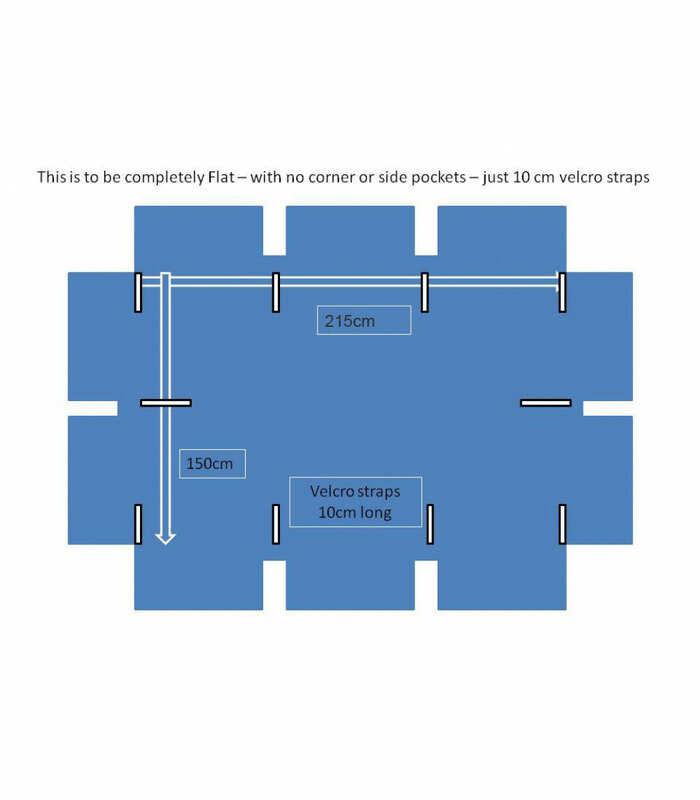 This canopy will fit a rectangular offset shaped frame with a flat roof that measures 215cm on the longer edge and 150cm on the shorter edge. 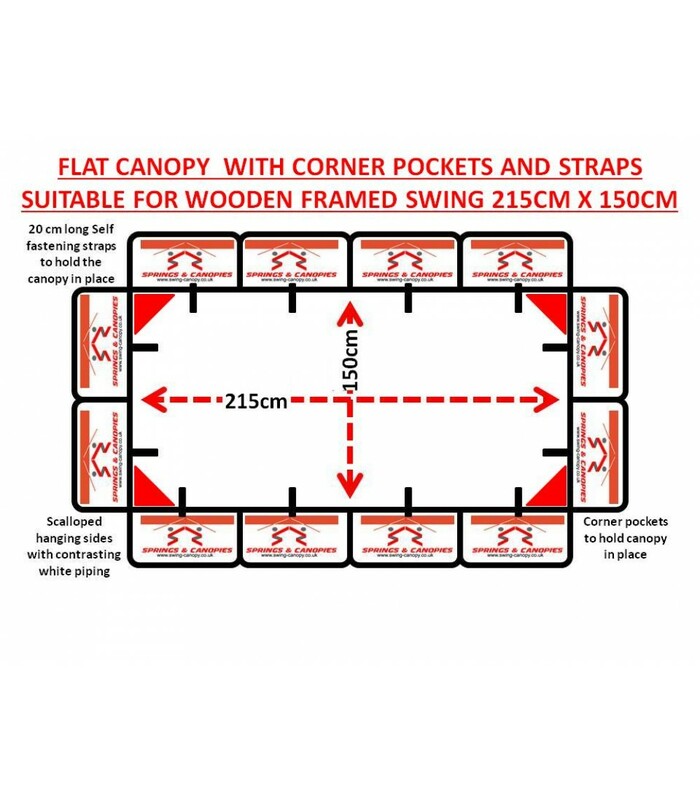 Designed specifically for wooden frame swings, the fastenings are of sufficient Velcro length to secure the canopy to the frame.. The canopy has scalloped front edging. 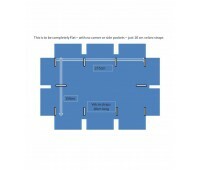 This edging is not included in the size measurement provided.